SETIA ALAM, June 11: The HCK Group is set to carve its name as a fast-growing player in the property industry after all 505 units of its Edusentral @ Setia Alam mixed development project was snapped up, merely hours after today’s launch. 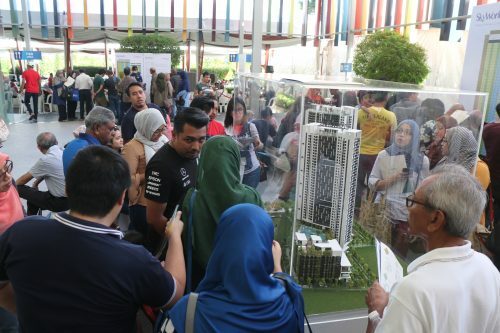 This brisk sale is a sign of confidence from home buyers and investors about the sustainability of the mixed development project that also houses an international school in a strategic location within Setia City. The company believes the overwhelming response despite the soft market reflects homebuyers and investors’ confidence in the viability of its integrated business model that ensures occupancy and market catchment. The 505 units comprise the Stanford Suites and Yale Suites, the first phase of the Edusentral’s residential parcels. 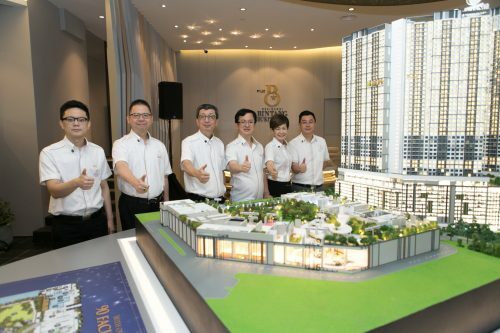 Buoyed by encouraging market response, the company is set to soon open registration for the 307 units in Cornell Suites, part of the second phase of the project. The 12-acre freehold edusentral, with a GDV of RM1.3 billion, is HCK Group’s latest project that comprises an international school, six blocks of residential suites and 44 units of retail lots. In keeping with the education theme, the residential towers in the project are named after prestigious universities. 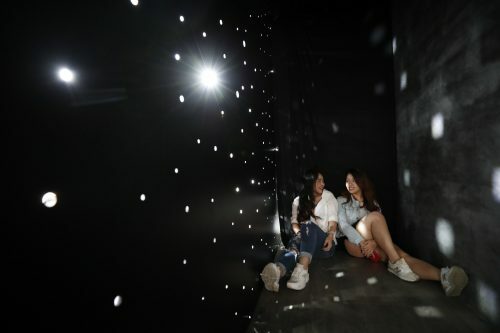 HCK Capital Group Deputy Managing Director, Mr Ong Chou Wen said the company’s decision to launch the K12 international school campus and commercial component ahead of the residential units had bolstered confidence among home buyers and investors about the sustainability of the education city. “The Peninsula International School Australia, which will commence classes in Jan 2018, will be the catalyst for the residential and commercial components,” said Ong. He added that the school, which has a capacity of 3,500 students will provide a sizable catchment to the commercial component of Edusentral, on top of adjacent buildings like the 1 National Institute of Health in the bustling township. By the time the residential towers are ready for vacant possession, the international school would have been in operation for an estimated three years, providing buyers and investors potential rental returns from boarding students and expatriate staff, as well as the healthcare students and staff from the health institute across the road. “The synergy between the educational, commercial and residential components of the project is the critical success factor and what sets Edusentral to be unique in this township. “Buyers and investors want some certainty about catchment so that their investment pays off. The education component is able to provide the catalyst for that,” said Ong. 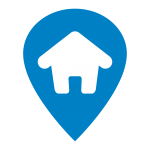 He added that the competitive pricing for the units had also drawn many buyers. Between 60%- 70% of the units for Stanford Suites and Yale Suites were selling for less than RM360,000 in this township which won FIABCI’s World’s Best Township award in 2013. The project comes with the trappings of modern facilities and excellent connectivity. The units are between 498 sq ft and 836 sq ft. The HCK Group has created a niche in the market by incorporating an educational component in some of its developments. 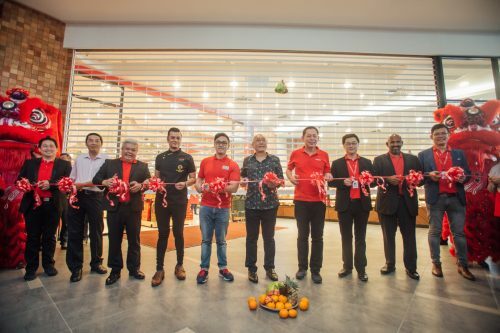 The company’s Executive Chairman is Tan Sri Clement Hii, who is also the Group Managing Director of SEGi University and Colleges, a listed tertiary education provider with a student enrolment of 25,000. “HCK Group believes in doing things differently. In Edusentral, we build the school and commercial component first. This decision has paid off considering the rapid take-up rate among buyers despite the current economic condition,” added Ong.